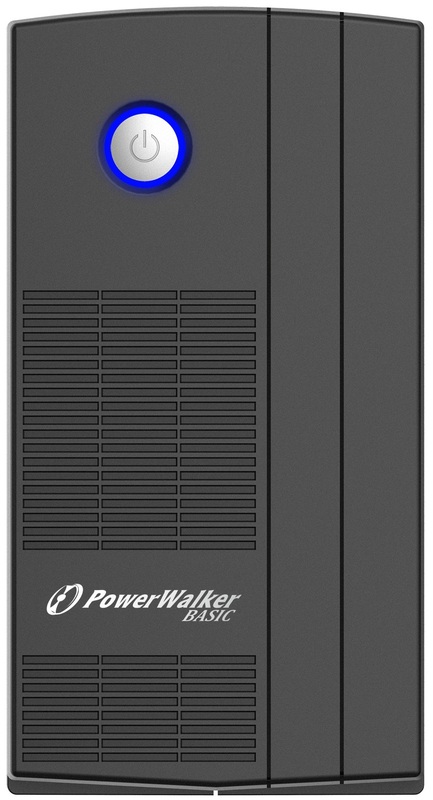 The PowerWalker Basic VI 650/850/1000 SB series is designed to answer the essential market needs. 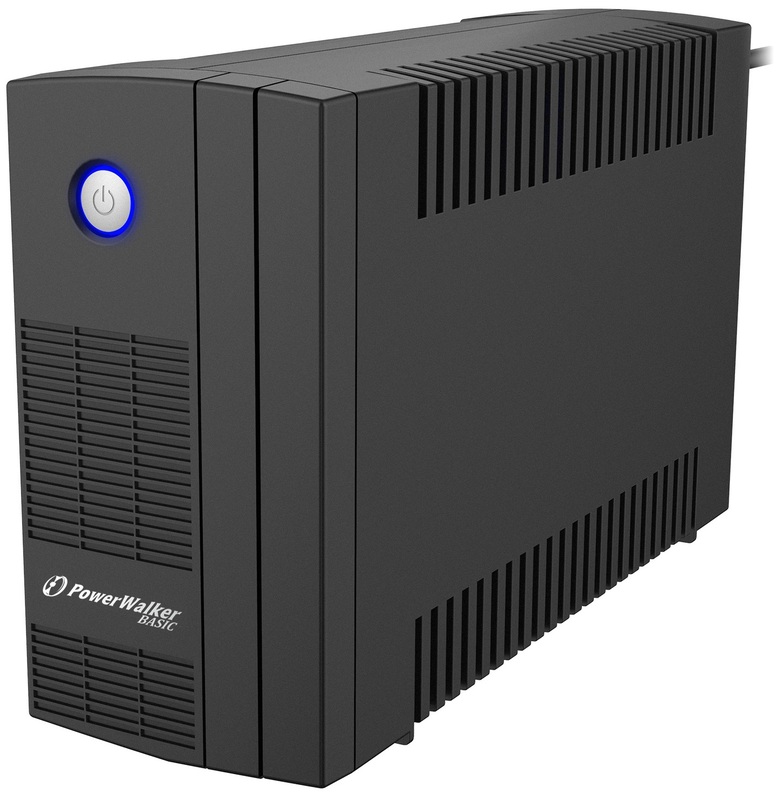 This line interactive UPS will protect your load from power failures and voltage disturbances, while remaining affordable and compact. 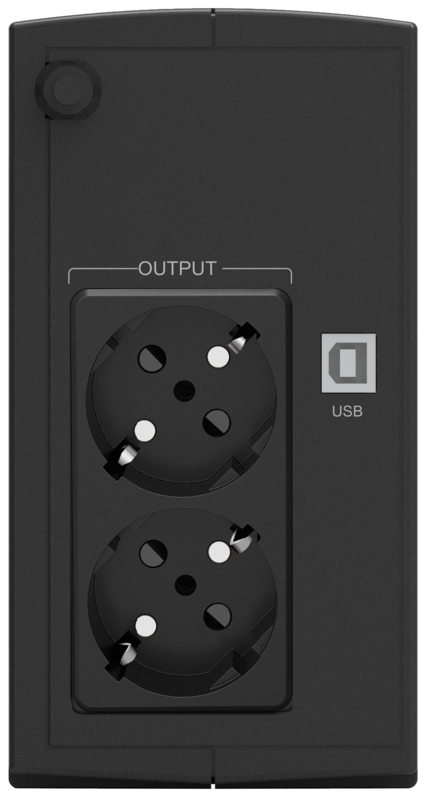 It is equipped with a USB port with HID support allowing easy and immediate communication with any O/S.